← Bringing on the burlesque… in print! For the past ten years or so, I’ve kept my hair long. All the way down to my waist, kind of long. 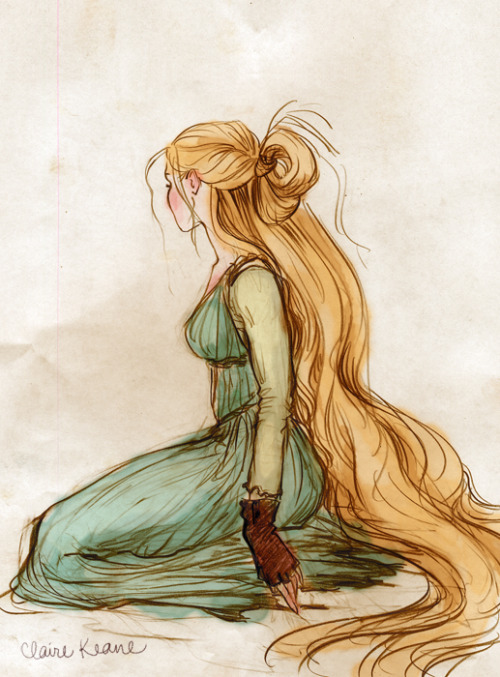 Call it Rapunzel syndrome, but I love keeping it that way. It suits my personality, requires no styling, and keeps me warm when there’s air conditioning blowing on my neck. The first and only time I’ve seen Bobbi herself perform live was when she flew down from Sydney to judge the Miss Pole Dance Singapore finals. What impressed me way more than her amazing moves was how she manages to dance without her waist-length hair getting in the way. In fact, she uses it like a prop. The woman can whip it around seductively with absolute control! I still haven’t felt confident enough to let my hair down (haha) when I pole dance but it’s an eventual goal of mine. So recently I’ve taken baby steps by practicing with it loose during Strip and Lap class. This entry was posted in Gimme some Dancing!, Videos! Videos! and tagged dance bloopers, Long hair, Rapunzel. Bookmark the permalink.